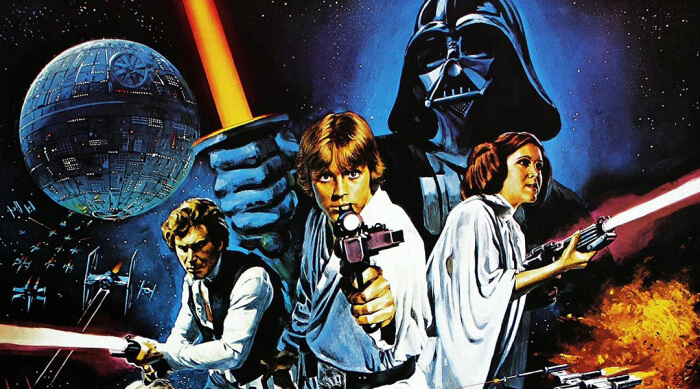 For months, fans wondered where the heck Luke was in the promotional materials leading up to the movie's premiere. And the theory that so many fans relied on to explain his absence? That Luke Skywalker was secretly Kylo Ren, the movie's main villain. CTO Mike brings advanced security, coding, and infrastructure skillsets to ZergNet. He is responsible for managing developers, maintaining speed and security, and administering the servers and databases. Mike is a self taught programmer who took an early interest in both software and hardware security and scaling. After years of waiting, Star Wars: Episode VII - The Force Awakens is finally in theaters. Some may be looking to celebrate the release of the film by playing video games based on the franchise, but with decades of video games available, it's hard to know where to start.